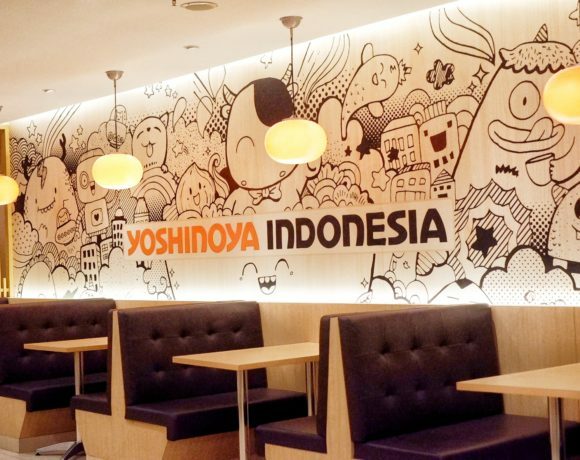 S.Kop Eskopi Kedai Kopi Kekini..
What are you searching for on your dinner? Lunch or weekend? 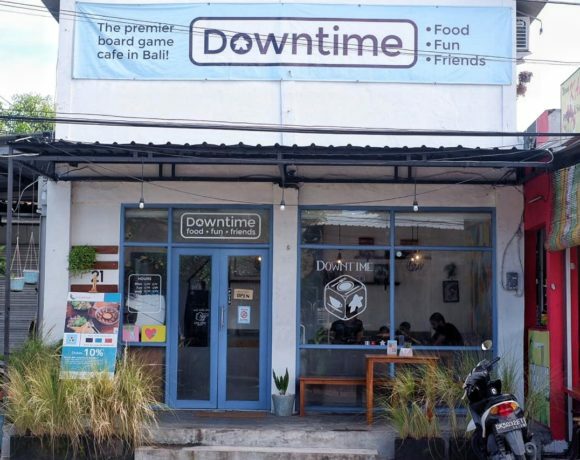 Maybe you have plan to go somewhere to eat together with your beloved people, family, friends, best friend, lovers, brother, sisters or others. Here, the writer going to write about one of references that can be your option to have your quality time. 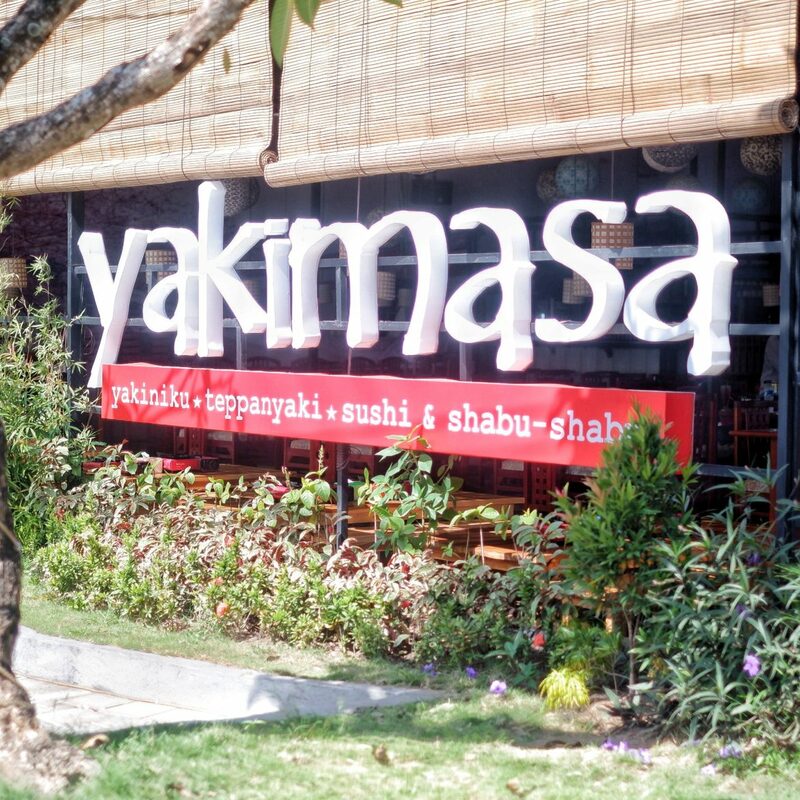 Yakimasa Bali, one of Japanese Restaurant which located on Jl. Raya Kuta, Badung, Bali. 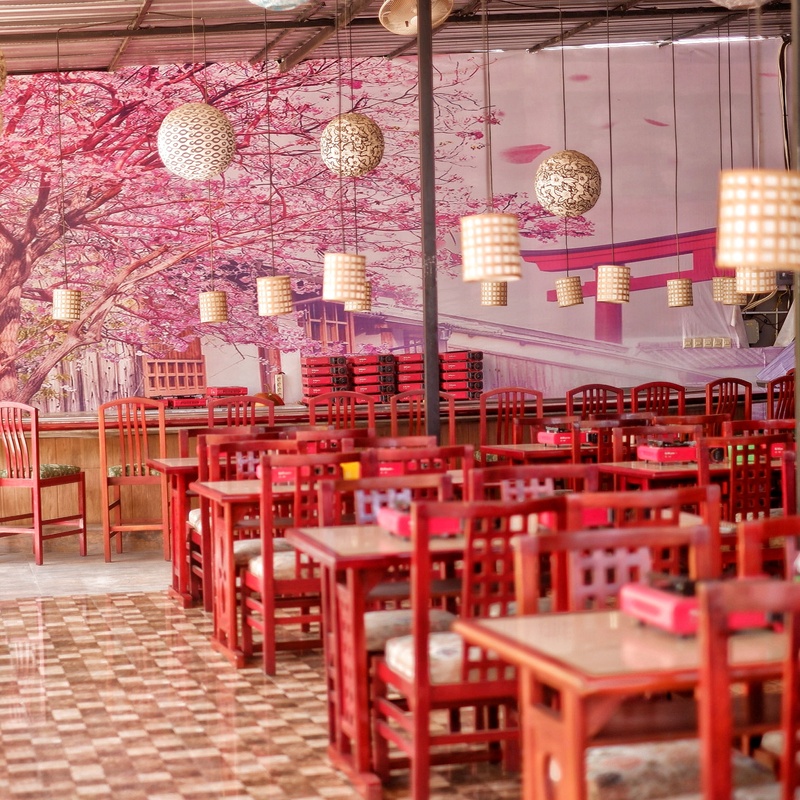 Large place with cozy venue, Japan atmosphere, and Japanese food. 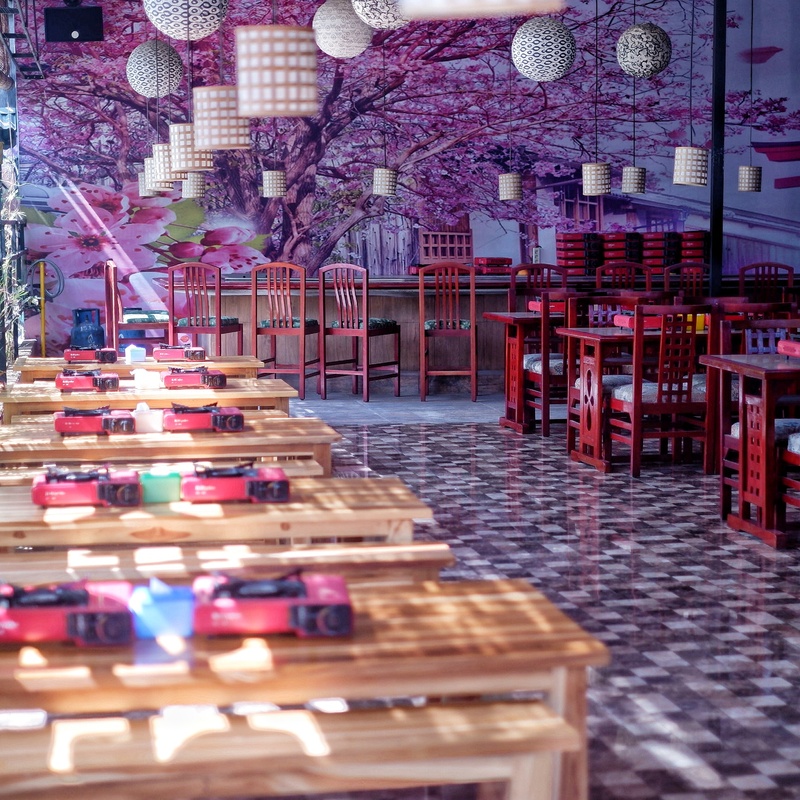 Dominated with red color, there is a bar and also a big enough kitchen special for Teppanyaki show. 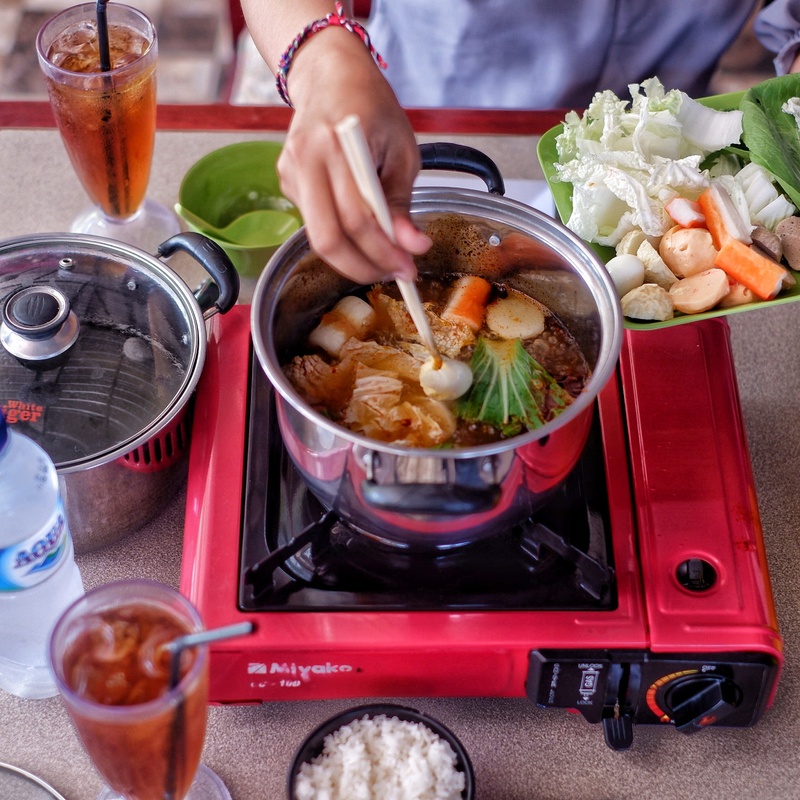 Here, the writer try several food which is the customer have to cook it by themselves. So do I. 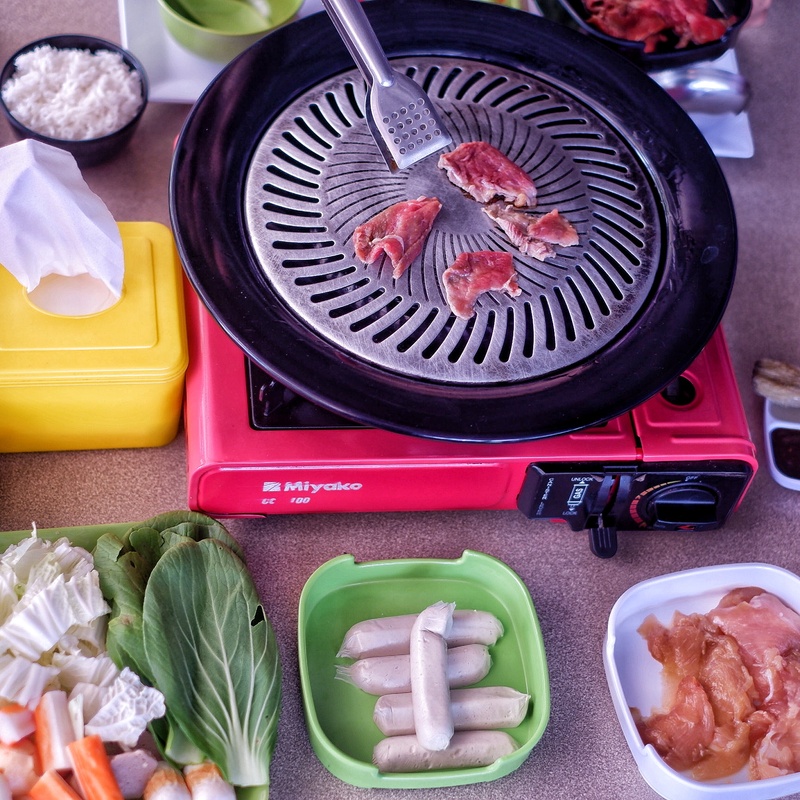 At Yakimasa, they start Teppan Yaki at 17.00 to midnight, they have several option to choose such as Sirloin Steak, Tenderloin Steak, Beef and Vegetables, Chicken Teriyaki, Spicy Chicken, Fish Original Sauce, Okonomiyaki, Spicy Tofu Tauge, Garlic Rice, Mie Goreng, and Banana Flambe. There, they also have two kinds of Sushi. 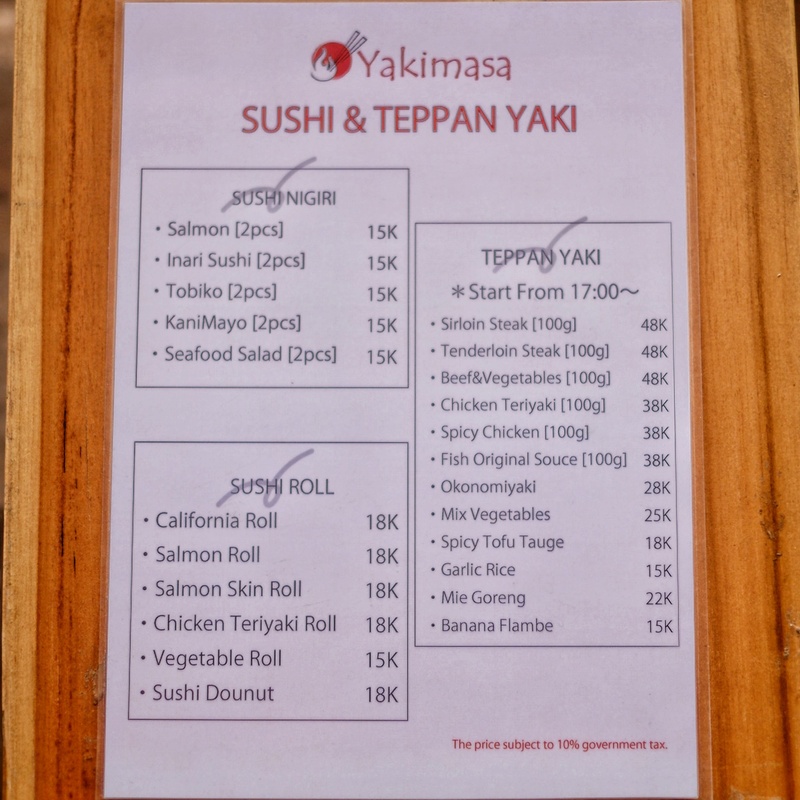 It is Sushi Nigiri and Sushi Roll, both of those Sushi price were start from 15k to 18k. 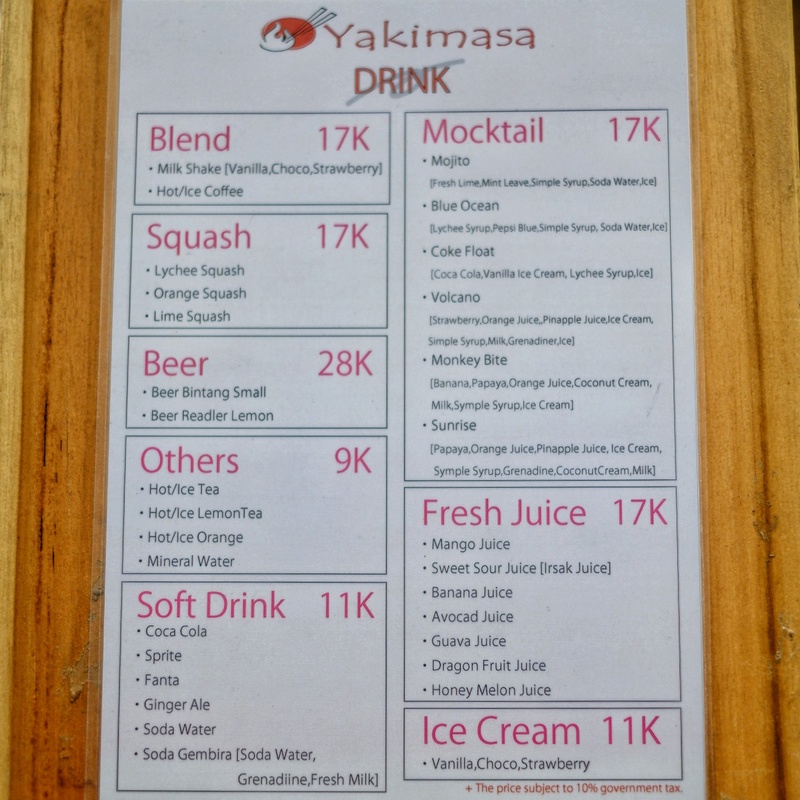 Besides they also have Blend, Squash, Beer, Others, Soft Drink, Mocktail, Fresh Juice, and Ice Cream in their Drink list. 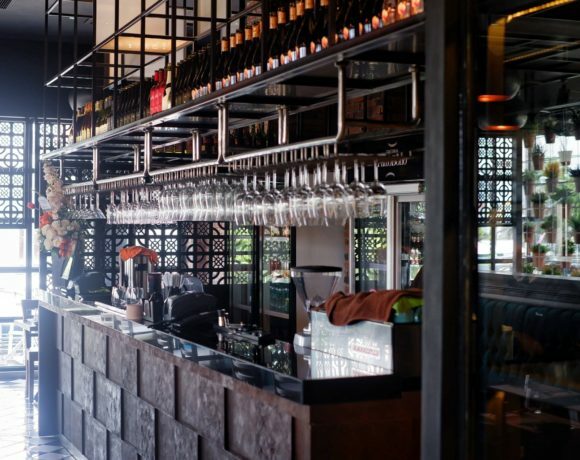 Here the writer put the menu list below, check this out!